A whole new world. 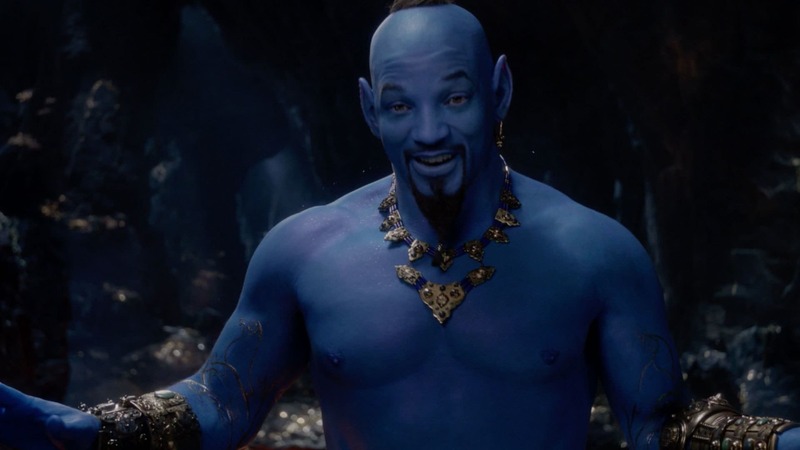 Watch the brand-new trailer for Disney's Aladdin. In cinemas 23 May. 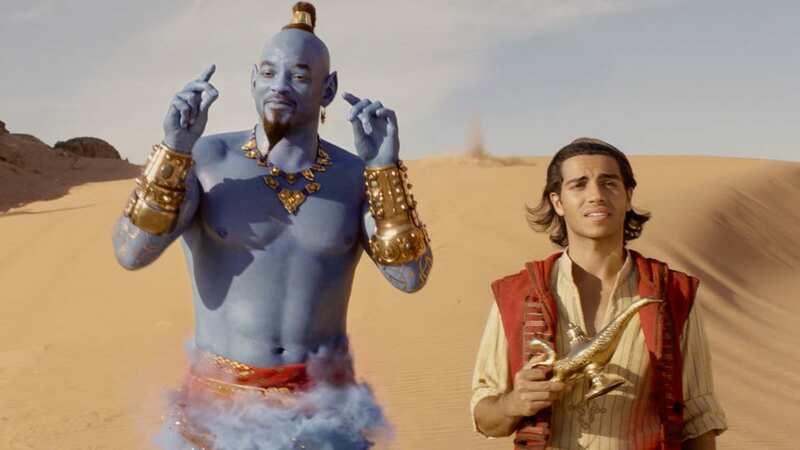 “Your life begins now… Aladdin.” Watch this special look at Disney’s Aladdin, in cinemas 23 May.